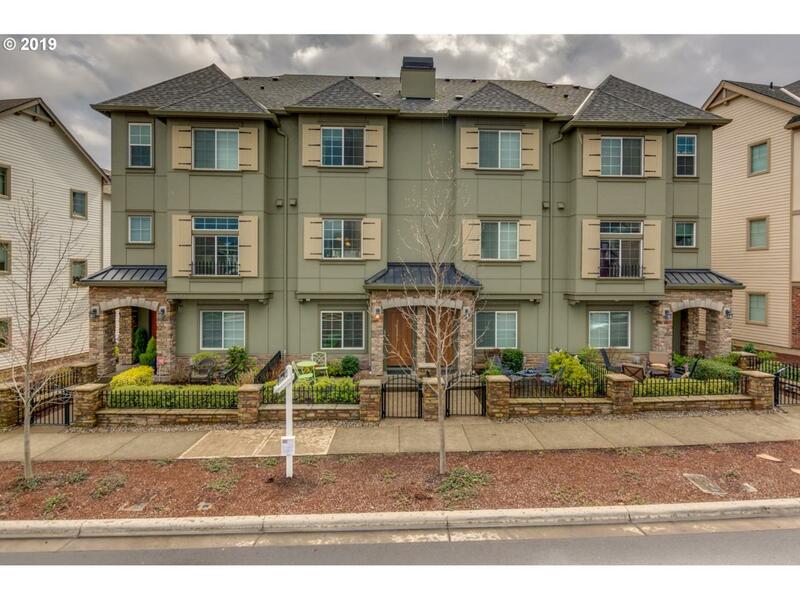 Newer Townhome in great location in Villebois community of Wilsonville. 2 master suites! Includes Pool, Gym. Clubhouse access. 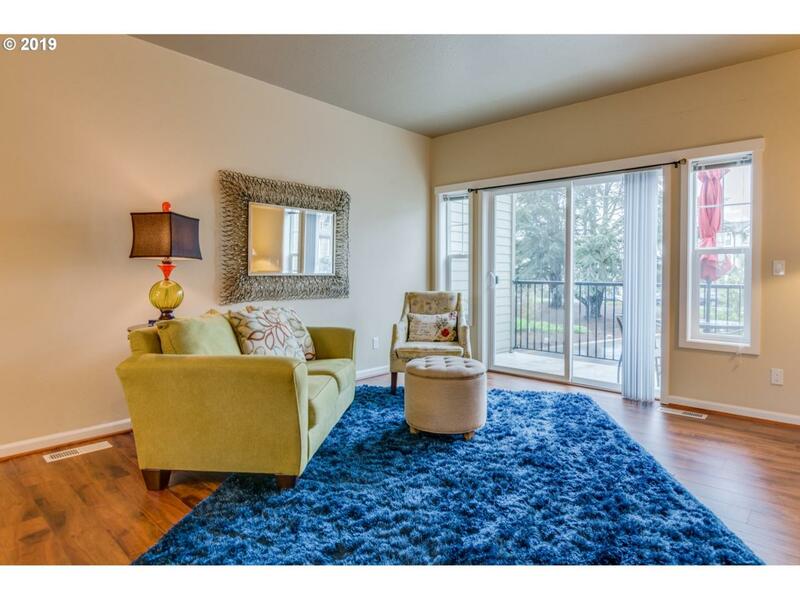 AC, granite & spacious living/dining/kitchen area. 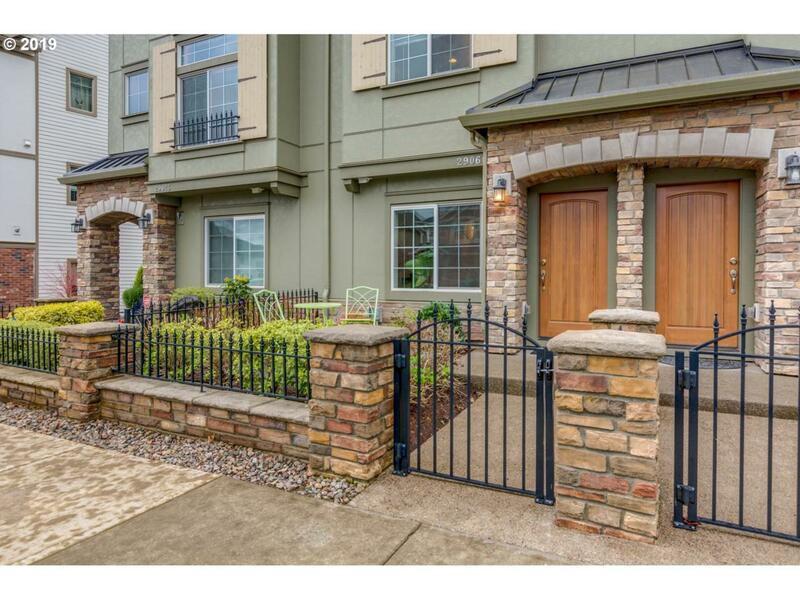 Balcony with park view & a gated front patio. Open floor plan on main. Office/Den/Studio on lower level. 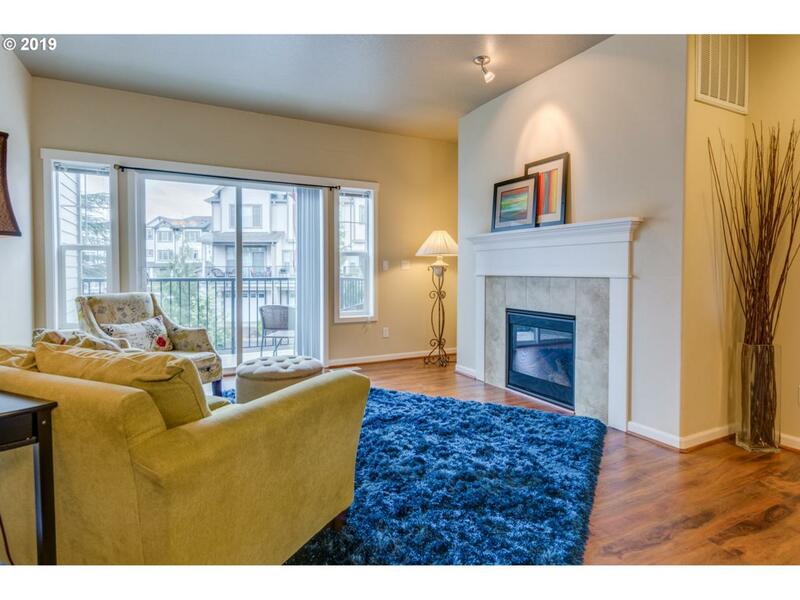 Low maintenance lifestyle with trails, sport courts, parks and community events. Low HOA dues. Investors welcome. Open House 4/21 from 1-3:30pm.